Of course, we could give you prices and detailed descriptions of all our marquees, and we hope you have found something within the website to whet your appetite, but we are sure you would like to know about some of our success stories. 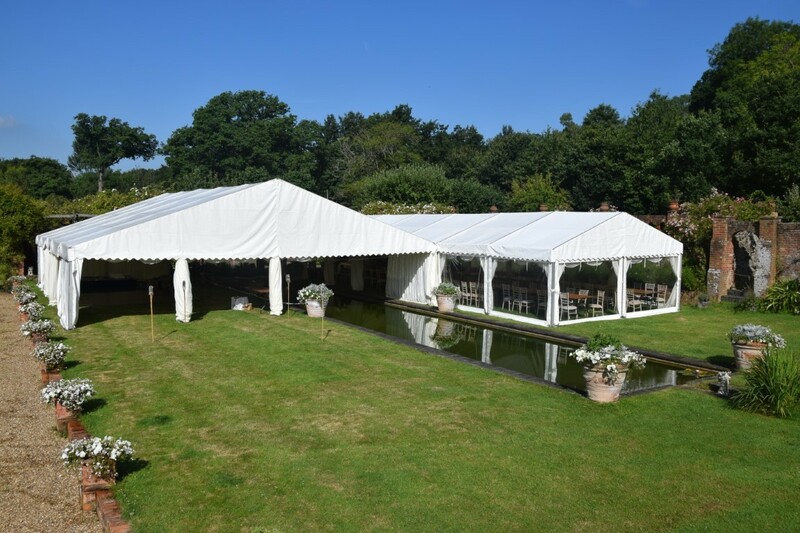 Over forty years of providing marquees in the South East of England, we have catered for all occasions, from the quite normal to the bizarre. 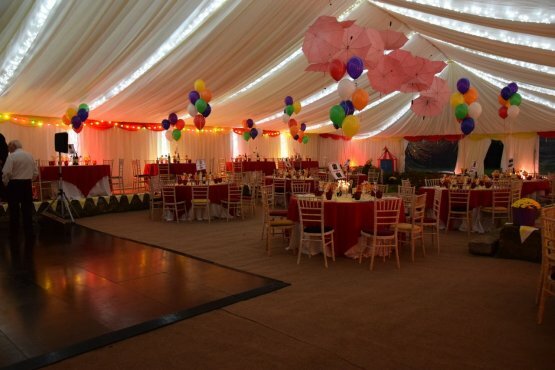 We do pride ourselves on being able to meet the customer’s needs and should you choose us, we will work with you to ensure your event is fully supplied in terms of marquees and coverings. What follows are just a small selection of testimonials and case studies from our extensive range of events we have catered for. 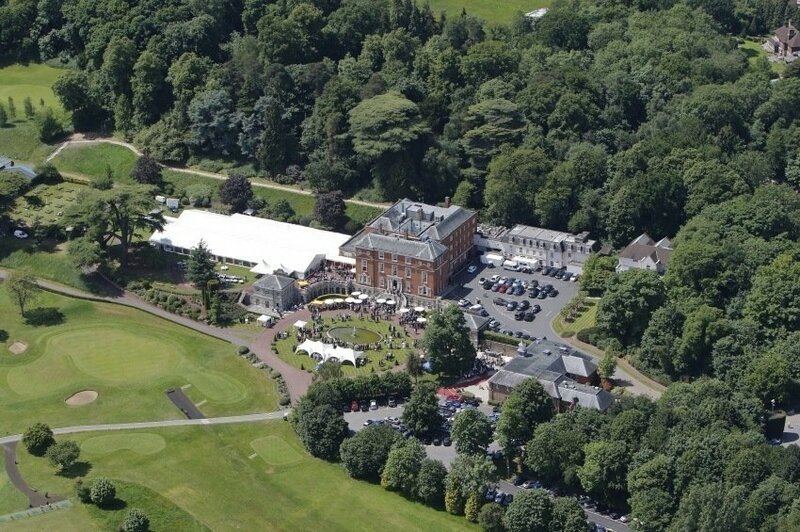 We are pleased that many customers repeatedly use us for annual events such as The Royal Automobile Club, whom we provide marquees for at their event at Epsom where hundreds of enthusiasts meet from across the country. We can put our marquees in many places, from hard standings to lawns and fields. As you will read, we once put a marquee in a farmer’s field. That is the beauty of our marquees, the versatile and diverse events we can cater for. Plus, there are no obstacles that will stop us. In fact we have been known to incorporate fixed garden ornaments such as ponds and bushes into a theme with our marquees. Read the story below and be persuaded just how we can, similarly, cater for you. Maybe, one day, you too will become one of our case studies. Please remember, this is just a small selection and we are confident more will be added in due course. Any business relies on what customers think and are happy with. As you read our reviews you will get a sense of our success rate and how hard we work to make you, the customer, happy. Read our case studies and if there is anything you wish to know or further details about how we can help you, then please, do not hesitate to get in touch via our contact page. 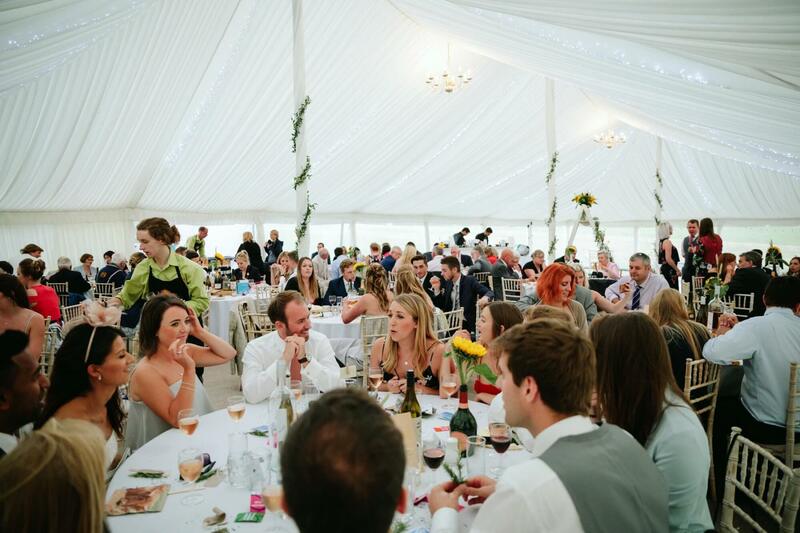 Carron Marquees successfully worked on an interesting project in Selborne, Hampshire to provide a traditional marquee and facilities for a wedding venue – in a farmer’s field. Admittedly this was a lovely tree-lined field with stunning views across to the South Downs, but it was still a ‘big ask’ to provide something memorable from nothing, as it were. Our team here at Carron Marquees successfully transformed a garden into a stunning and exciting marquee venue, incorporating the garden pond and flowerbeds into the marquee. This is a particular marquee that we have been supplying for 19 years. There are 3 events that the Royal Automobile Club need the marquee for over the week.